According to The Hollywood Reporter, Fox Searchlight has set a release date of April 26, 2019 for its post-WWII romantic drama, The Aftermath. 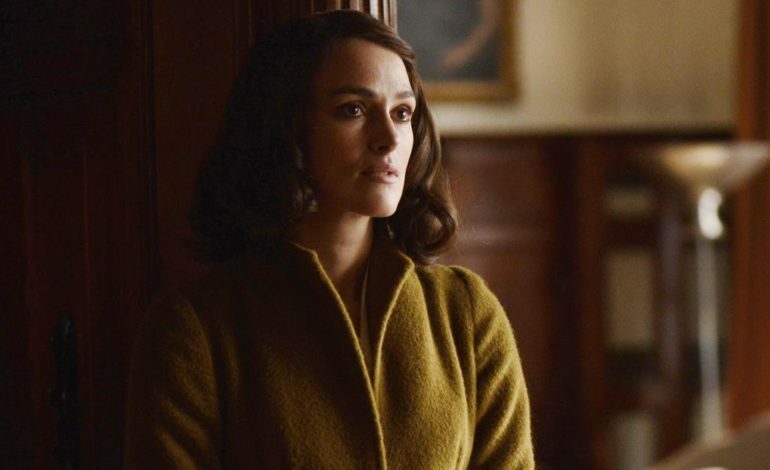 Set in 1946 Hamburg, the film stars two-time Academy Award nominated actress Keira Knightley (Collateral Beauty), Jason Clarke (Winchester), and Alexander Skarsgård (Mute). In the aftermath of World War II, a British colonel (Clarke) and his wife (Knightley) move to Germany on assignment to oversee post-war reconstruction. Tensions arise as the grand house they are moving to is already occupied by a German widower (Skarsgård) and his troubled daughter. Initial enmity gives way to a passionate illicit romance. James Kent (Testament of Youth) helms from an adapted screenplay by Joe Shrapnel and Anna Waterhouse, based on Rhidian Brook’s 2013 novel of the same name. The period piece is executive produced by Ridley Scott through his Scott Free banner.